Summer Soulstice takes place at Old Elizabethans Memorial Playing Fields, Gypsy Corner, Mays Lane, Barnet EN5 2AG on Saturday 22nd June 2019. Our free Soul Bus service which we lay on for event goers, is free-to-use and will be in running from Saturday 11am to Sunday 12.30am, please check page for full details and stop locations. Only people with valid Summer Soulstice event eTickets and/or wristbands will be able to board our buses. The nearest tube station is High Barnet (Northern Line) approx 2 miles/3.2 kms from the event. 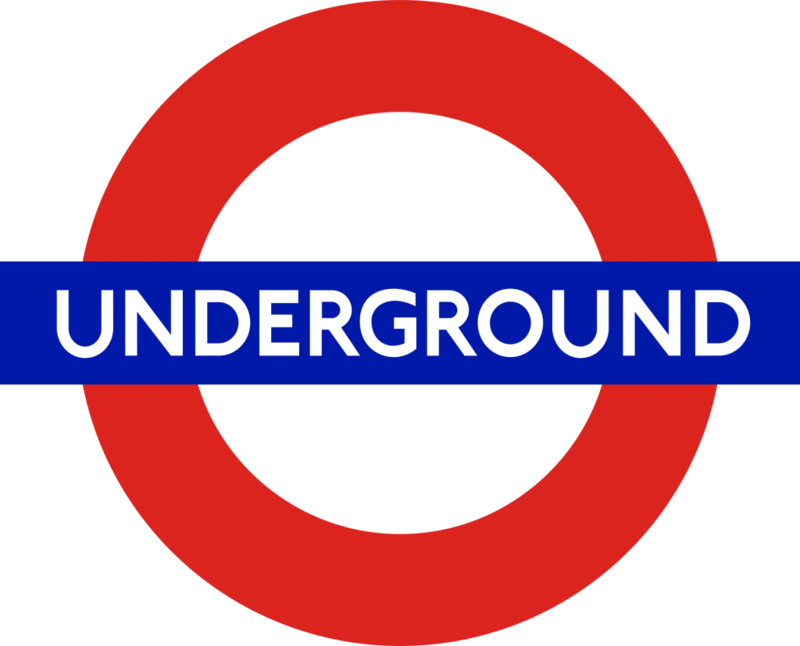 Tubes run regularly to/from central London all day Saturdays and is part of the Night Tube network. You can also go to TfL’s Northern Line Timetable Page to plan your journey. Our last free Soul Bus stopping at High Barnet station, leaves the event at 10pm. Presently there are no maintenance works planned on this part of the network on the weekend of the event. We will update this page if things change. No public bus services stop outside the event, but the following routes do serve the local area with bus stops within a mile of the site. *this operates as ‘hail & ride’ on sections of roads marked H&R1 and H&R2 on bus maps. Buses stop at safe points along the road. There are no bus stops at these locations, so please indicate clearly. If you’re planning to come to Summer Soulstice using national rail, here are the nearest stations and how far they are from the event by road. New Barnet (2.8 miles) served by Thameslink. Connections from Kings X/St Pancras, Finsbury Park, Welwyn GC, Stevenage, Peterborough and the north. Elstree & Borehamwood (3.3 miles) served by Thameslink. Connections from St Pancras, St Albans, Luton, Bedford, the midlands, north west. We have limited parking spaces on the day at a cost for the duration of the event and payable on entry to our main parking area – see our Car Parking page for more info. No vehicles may be parked along Mays Lane, due to temporary restrictions. There is a drop off area only if you are coming by cab and there is no pick up area in or outside the event site due to local traffic congestion after 10pm. If you need a cab we suggest you either get our free Soul Bus shuttle to one of the stops to High Barnet, including The Black Horse pub, where you can call one from there. Note: Valid Blue Badge Holders will not be charged for parking at the event. Turn off M25 at J23, take A1 southbound (Barnet Bypass) to Stirling Corner. Take turn off to Arkley/Barnet. After ½ mile (0.8 kms) drive straight across at traffic lights (The Gate Public House) then after approx 50 yards (45 metres) turn right into Barnet Gate Lane. This road fairly winding and the event entrance is approx ¾ mile (1.2 kms) on your left hand side. Heading northbound (out of London) towards High Barnet, after passing Barnet Everyman Cinema on your left and under railway bridge – take second left at traffic lights into Mays Lane. Follow road for 1 ¾ miles (2.8 kms) – please be aware there is a 6’6″ width restriction on this stretch of road, vehicles wider than this should plan alternate route – the event site at Old Elizabethans will be on your right hand side. Summer Soulstice encourages car share when travelling to our event, due to the limited car parking area at the site and is helpful to the environment. Although set in a semi-rural location, please remember that on departure the Old Elizabethans site is close to a residential area, we ask that you leave quietly and be respectful of our neighbours. The main road can also be a very busy and is not well lit after sunset, so please be vigilant when leaving the event site on foot.